These two girls – one from The Willows Community School in Culver City, CA, and the other in Hyderabad, India – were partners for LUV’s Global Web Designers course. At The Willows Community School in Culver City, California, students recently participated in a week-long, cross-curricular program called “Intersession.” Now in its tenth year, the innovative program is designed to foster deep thinking and problem solving, while providing uninterrupted blocks of time for students to investigate a theme, problem or challenge from a new perspective. This year, the theme for Intersession was power. Dean of Educational Technology Wendy Amster was on the look-out for a program that taps into this theme when she came across Level Up Village’s Global Web Designers course. She decided to pilot this course for 6th-8th grade students because it fit in directly with her curriculum and represented an opportunity to combine science and technology with the softer skills of communication and collaboration in a global context. As part of the Global Web Designers curriculum, Wendy’s students were paired one on one with partner students in Hyderabad. Together, they researched and created websites about alternative energy sources such as hydro, wind, solar and nuclear power. 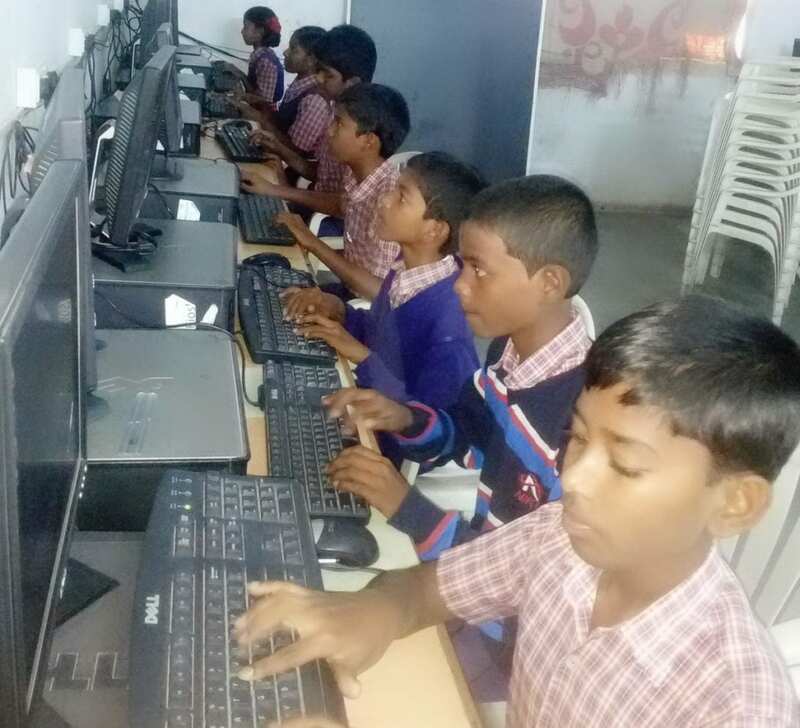 These students at Ekalavya School in Hyderabad followed the same curriculum for Global Web Designers and worked one on one with partners at The Willows School in Culver City, CA. To learn more about India, Wendy’s students took a deep dive into Indian culture with research on topics such as the country’s culture, economy and arts. 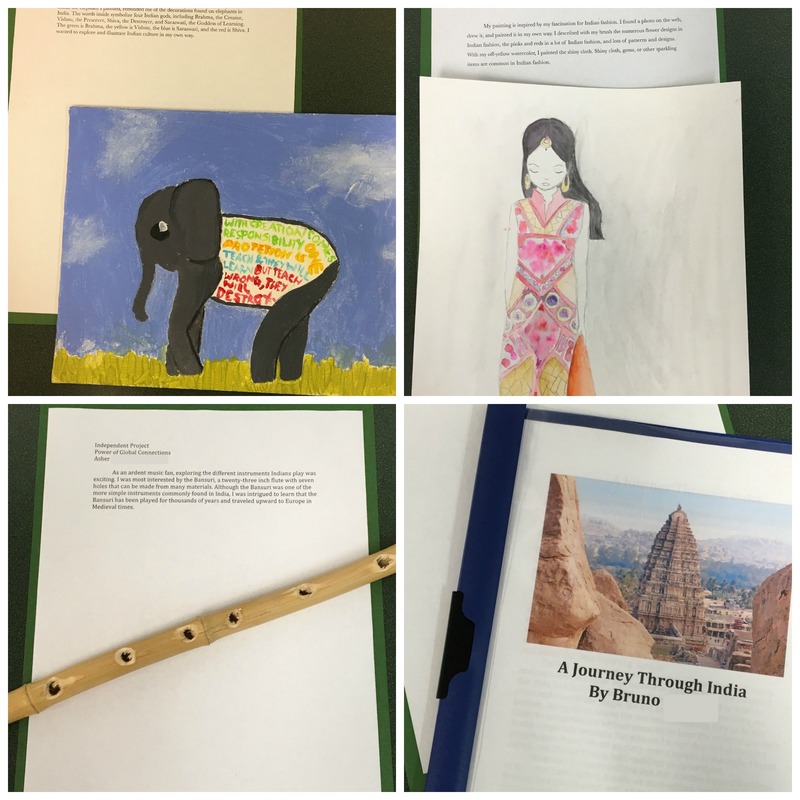 “Projects included a realistic fiction story, a handmade bamboo Bansuri, a website about Indian freedom fighters, a research project on India’s economy, and paintings inspired by Indian traditions, gods and fashion,” explained Wendy. 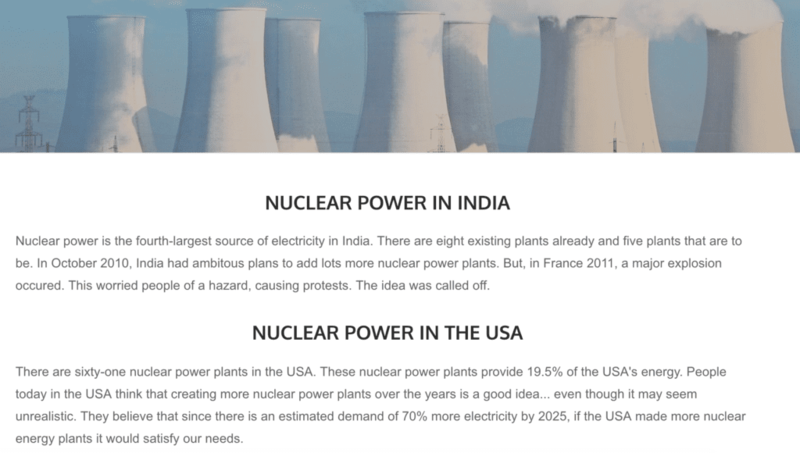 Projects included a website about Indian freedom fighters, a handmade bamboo Bansuri, a research paper about India’s economy and paintings inspired by Indian traditions, gods and fashion. 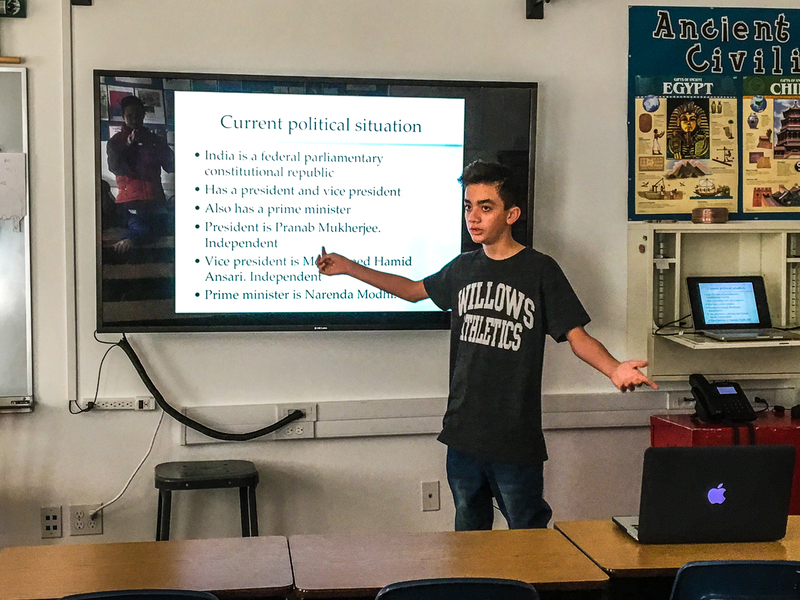 At several points during the week, students showcased what they learned by giving multimedia presentations to their classmates, providing them with an additional opportunity to strengthen communication skills and cement their learning. Students presented their research to classmates to cement their learning and further develop their communication skills.